Originally from nearby Barrow-upon-Soar, Josie has 8 years’ of experience as a dental nurse and joined the team earlier this year. She is qualified to apply fluoride varnish and due to start her implant nurse training shortly. For patients currently in the process of having implants placed, Josie will be your main point of contact. 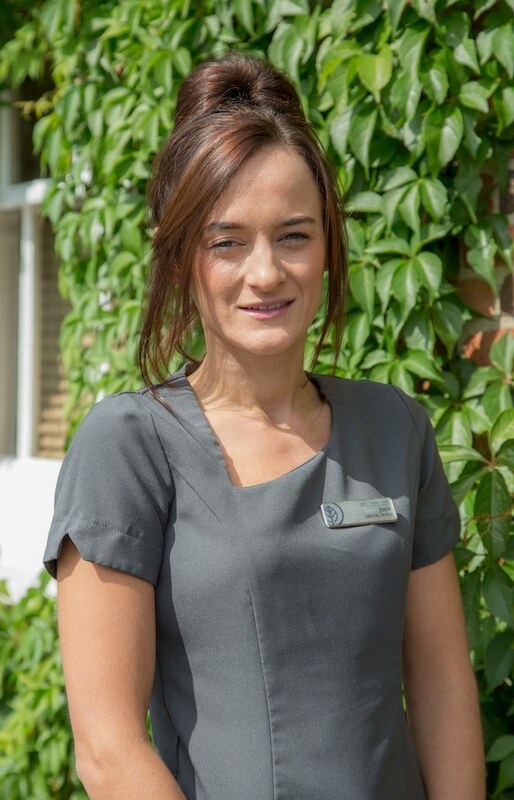 Outside of work, Josie enjoys travelling, keeping fit, spending time with friends and family and walking her dog, Ruby.